After 30 years of watching commercials, there are not that many films anymore that make me go, "Wow!" 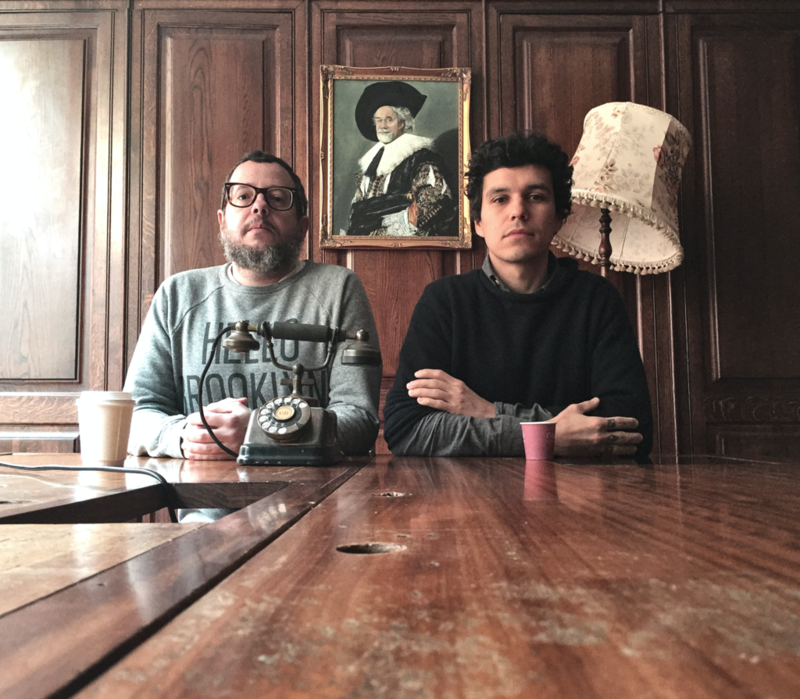 The last one that did was the 2016 commercial Kenzo “Mutant Brain," directed by Spike Jonze, a commercial which my interview partner for the upcoming issue of Archive ( Vol.. 4-17), Richard Brim, ECD of adam&eveDDB, London called his favourite of this year's crop of Cannes winner. He added, "...it scares me in the sense that most pieces of work you see and think that’s ace but we could have done it but with that piece I’m not sure we could have. It so out there and so leftfield that you can’t work back from the end result to the creation and it’s those ads that you need to drive the industry forward." 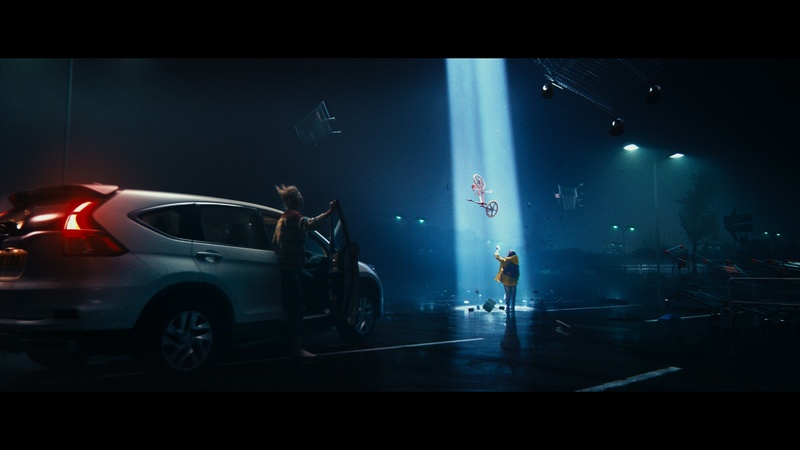 The stunning new spot I came across early this week is Honda's new Channel 4 sponsorship ad by Wieden+Kennedy London. It's a tribute to the Dream Makers, showcasing the incredible craft and innovation that goes into filmmaking and, by association, the making of a Honda. In this case the new Civic, Civic Type R, CR-V and the Africa Twin motorcycle models – all featured in this amazing 90 second extravaganza. ""Dream Makers" started as a quick turnaround pitch back in March. Honda needed a series of idents for its Channel 4 film sponsorship, but was also very keen to see how the content could evolve into a bigger piece of comms. The main creative challenge was to come up with something simple and rewarding enough to work in very specific short length formats, but that could also come together as a standalone and seamless longer film. We worked on dozens of ideas that explored the world of movies, trying to find an angle where Honda could have a legitimate point of view. Although we discussed different approaches with the marketing team, from the beginning "Dream Makers" was clearly everyone’s favorite. It was a loud tribute to the incredible creativity and skills of filmmaking, but it also managed to create a parallel line with the ingenious and relentless engineering spirit of Honda. 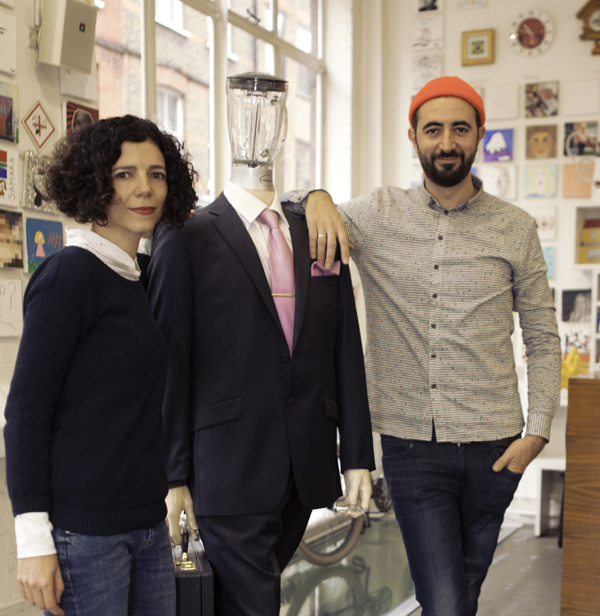 Executive Creative Directors Tony Davidson and Kim Papworth’s long and successful experience with the brand gave us a lot of reassurance from the beginning. The Honda UK team got really excited about the idea and the production kicked off straight away. We had just three months to deliver the ambitious work. 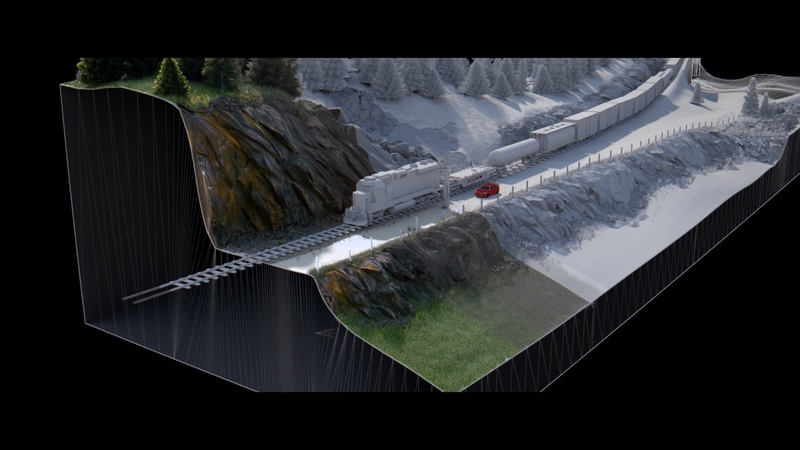 It was not enough for the scenes just to depict movie shots evolving through a few layers of postproduction. We wanted it to feel like a rollercoaster ride, with an always moving camera POV, jumping through as many genres, angles, illustration styles, techniques or characters as possible, so the viewer hardly had the chance to blink through the creation and deconstruction of the scenes. That richness and sense of speed was key to make the viewer experience the relentlessness of a creative mind at full steam. Fortunately, our super TV production team managed to involve a director duo crazy enough to take on this challenge, willing to throw everything they had at it. Soon we realised that we all had exactly the same film in our heads and that if we could keep a productive and agile way to work very closely, we could make it happen, while having a lot of fun. And that’s exactly how things went. Although this was James Allen and Mike Skrgatic’s debut job as directors, they had huge experience as postproduction artists, so their commitment, discipline and attention to detail was second to none. Together we figured out which movie genres we could honour and which scenes would be interesting to see assembled on screen as the narrative evolved. 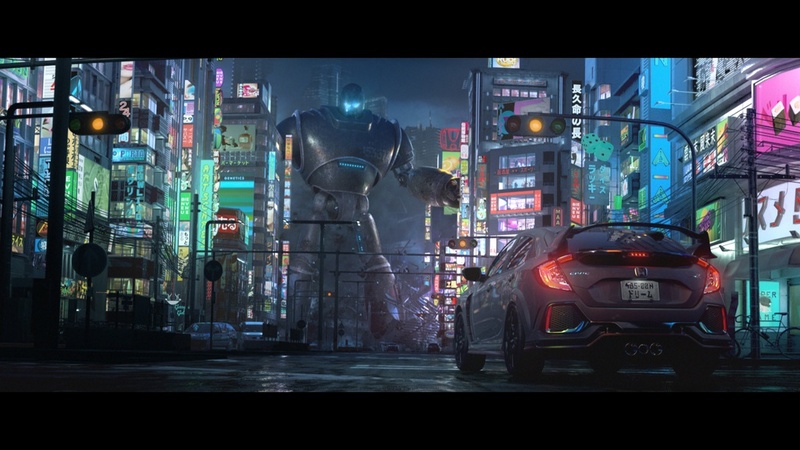 We also decided on the various styles of cinematography, storyboards and illustration styles we could explore and how each of the four Honda vehicles fitted into each scene and became part of the story. No less important than the visual side of the story, was the sound design. This has always played a key role in the Wieden+Kennedy’s work for the brand. It turned into an incredibly deep exploration, working closely with 750mph’s Sam Ashwell on probably the most multilayered mix of percussion, film scores, and SFX we’ve ever witnessed. You can even hear scissors, pencils and rubbers sketching and erasing when scenes are created or pulled apart. In less than four months we reached the finish line and then….we took a deep breath. All thanks to an incredible team and a lot of trust from a confident client. 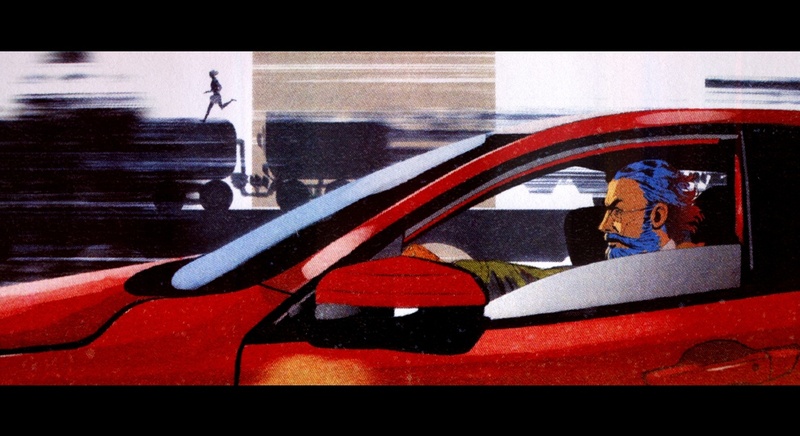 Honda is not just an inspiring brand to work with, but also has an impressive history and body of work that, as creatives, we grew up admiring. So making a small contribution to that legacy couldn’t make us any happier." Client: Honda. Agency: Wieden + Kennedy, London. Creative Director: Carlos Alija, Laura Sampedro. Art Director: Carlos Alija, Mico Toledo, Laura Sampedro, Juan Sevilla Mareno. Director: James Allen, Mike Skrgatic. Production Company: Time Based Arts.